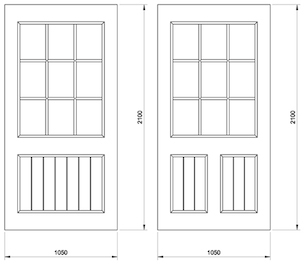 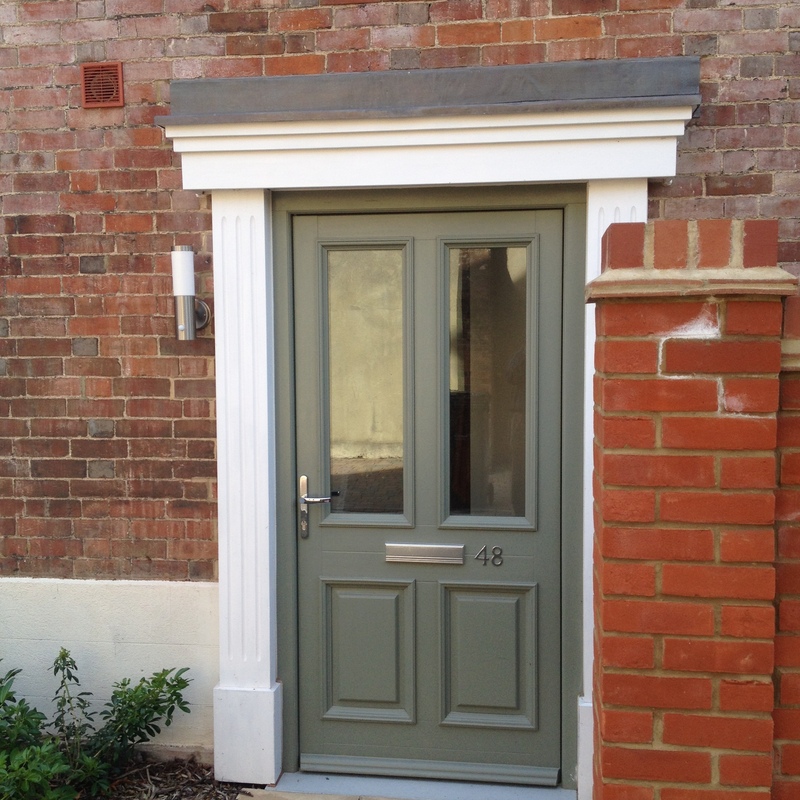 All doors are supplied unglazed. 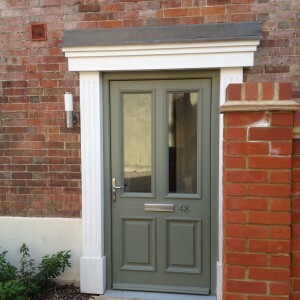 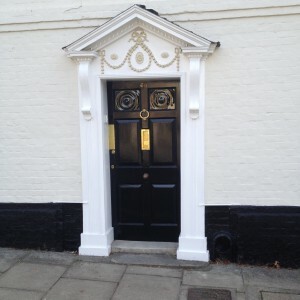 We can offer any other sizes by calling 01722 711401. 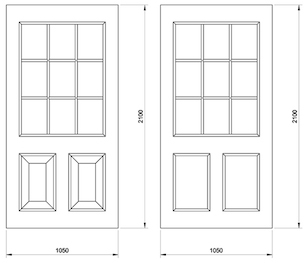 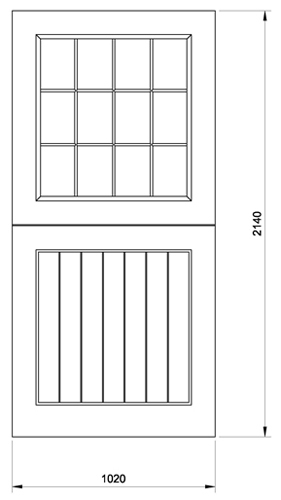 Farley Door – This door comes with shaker sections below as per picture or raised and fielded section.